ASIC Doorstoppers. Who's behind it? 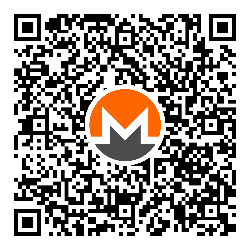 Monero Ledger Issue - How to protect yourself from these bugs? --- Canadian Tax Authority: Show us all your Crypto Addresses.